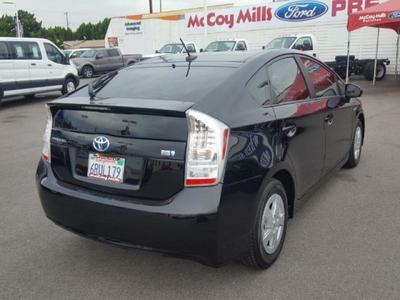 2011 Toyota Prius in Fullerton, 2011 Toyota Prius for sale. 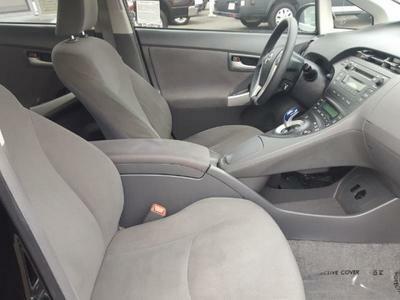 8L 4-Cylinder DOHC 16V VVT-i, ABS brakes, Alloy wheels, Electronic Stability Control, Illuminated entry, Low tire pressure warning, Remote keyless entry, and Traction control. 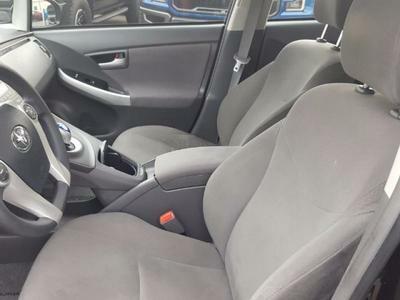 Don't pay too much for the car you want. 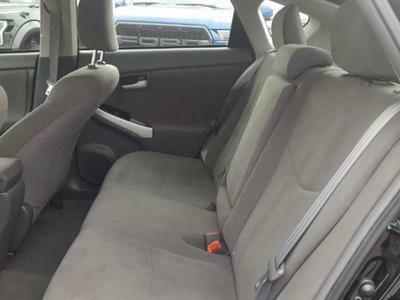 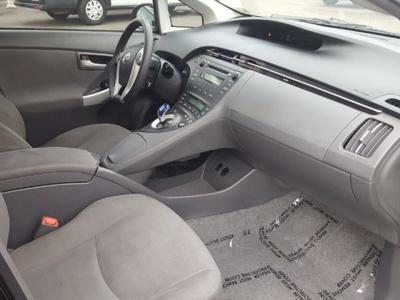 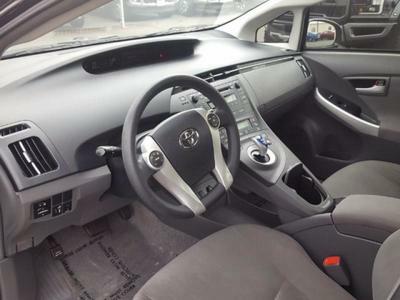 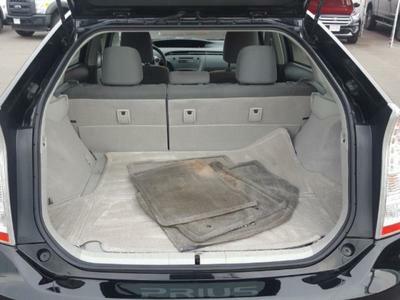 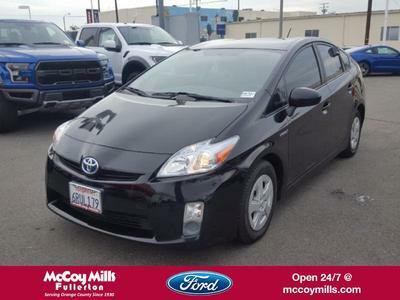 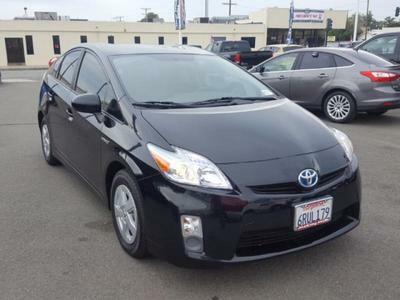 Come on down and take a look at this great, reliable 2011 Toyota Prius. 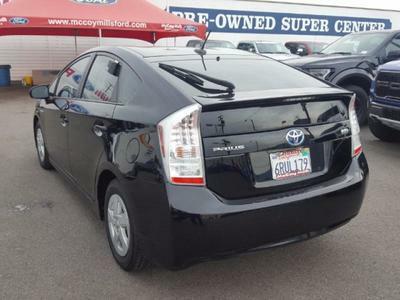 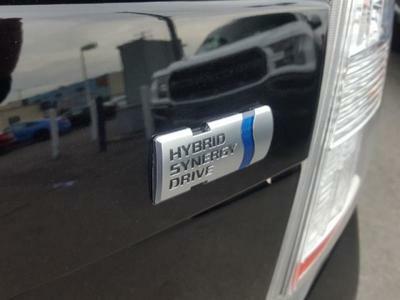 Your garage will only be the second one this one-owner Prius has parked in, and you can definitely see the pride of ownership it experienced in that first garage. 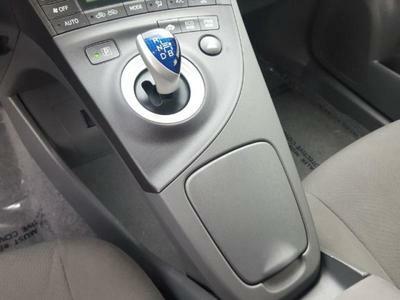 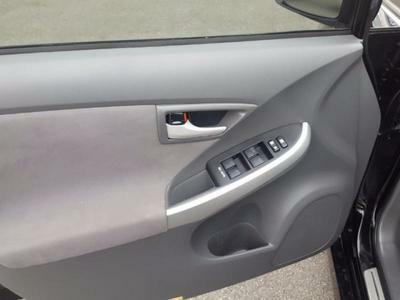 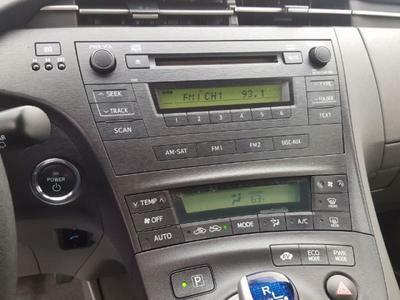 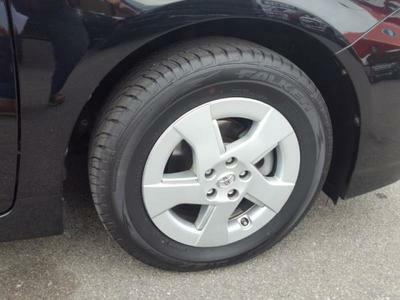 It is nicely equipped with features such as 1. 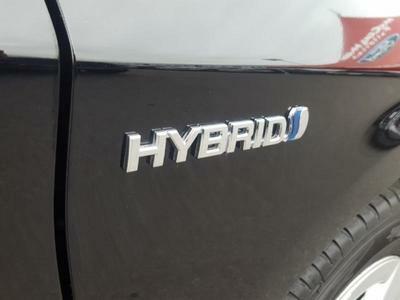 Designated by Consumer Guide as a 2011 Midsize Car Best Buy.